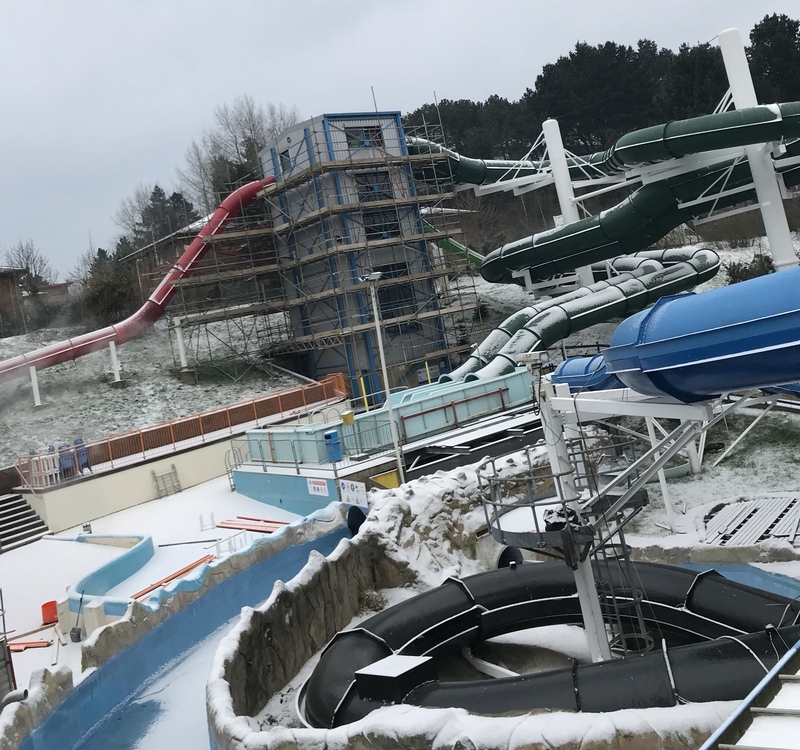 The 'Beast from the East' finally arrives at the South's favourite waterpark! 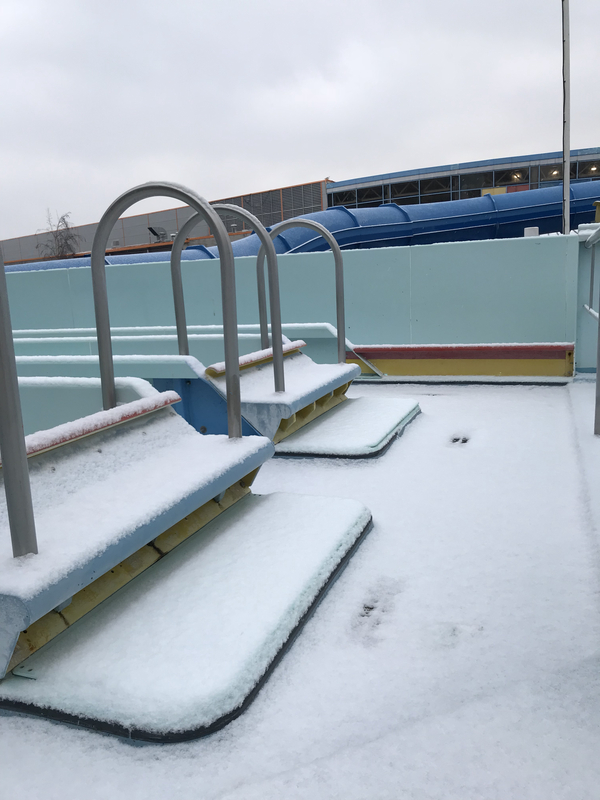 We have taken a few snaps around the waterpark over the past few days, it certainly is cold outside! 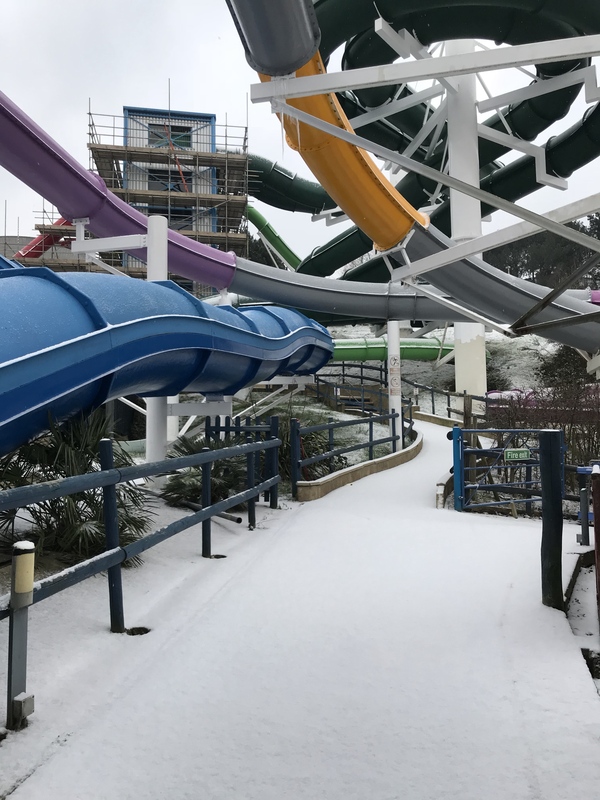 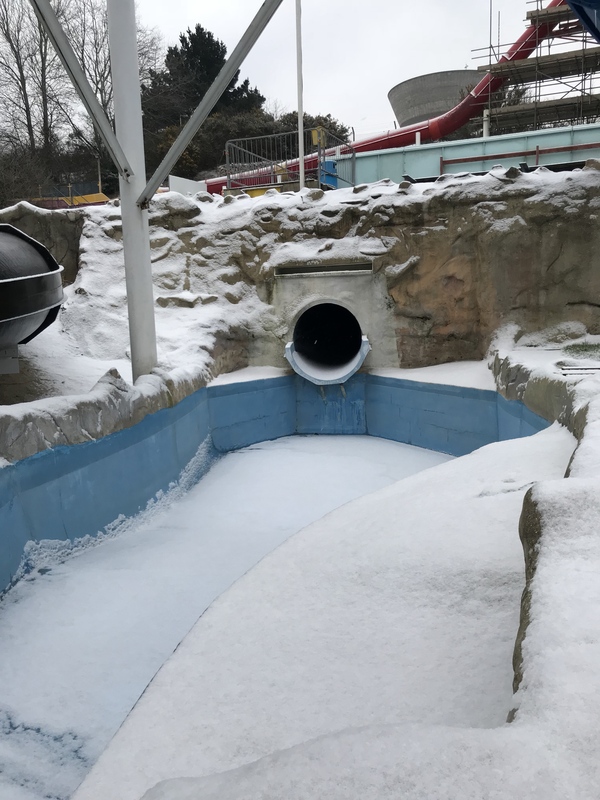 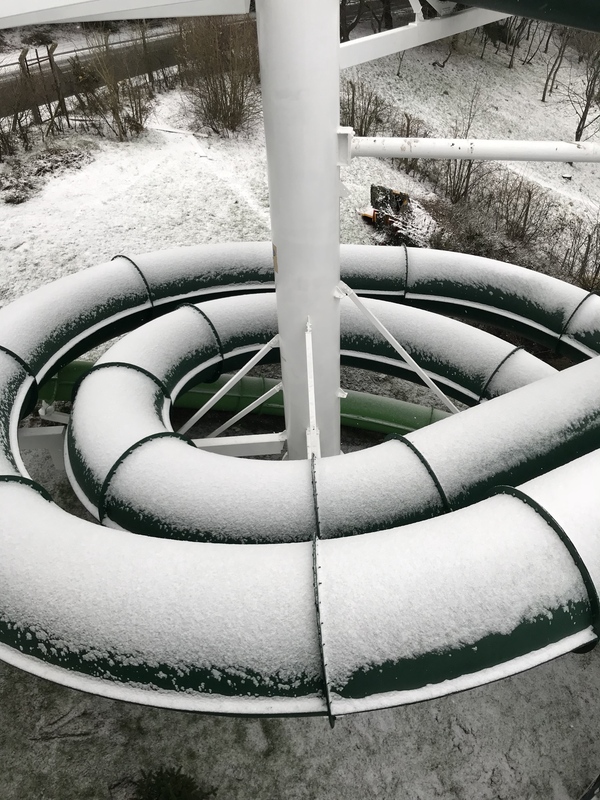 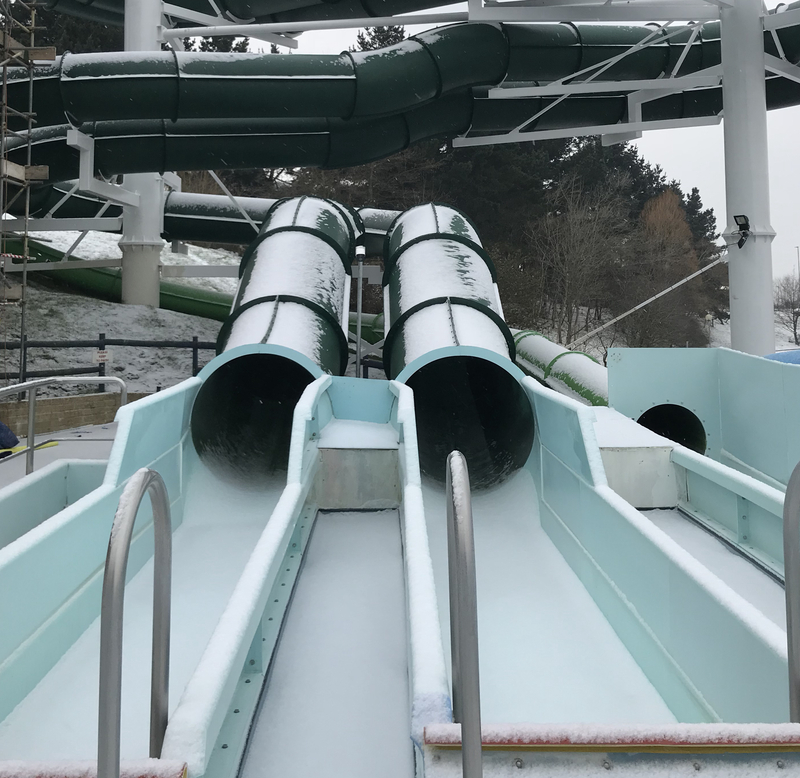 Splashdown Poole has seen minus figures and a good layer of snow courtesy of the 'Beast from the East'! 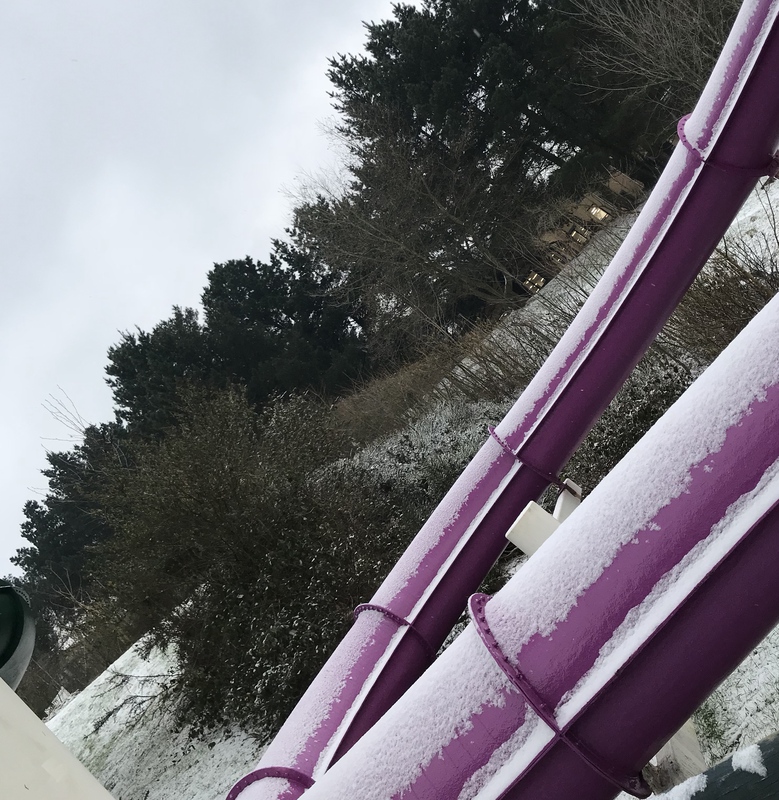 Here are a few pictures we managed to take!